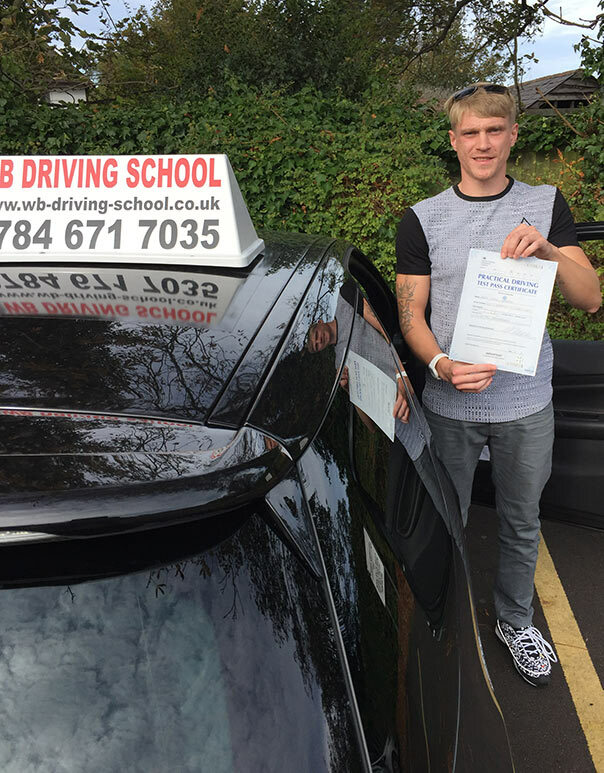 Looking for driving lessons in Ashford, Folkestone or Hythe Kent? We teach pupils how to drive in our modern and stylish manual cars in Ashford, Folkestone, and Hythe (Kent). 1) Effective, simplified training methods developed and tested over several years, designed to facilitate and increase your learning and confidence. 2) 11 years of teaching experience. 3) Grade A Driving Instructor - which means top grade and top quality Driving Instructor. 5) Very reliable, punctual, approachable, friendly and professional. 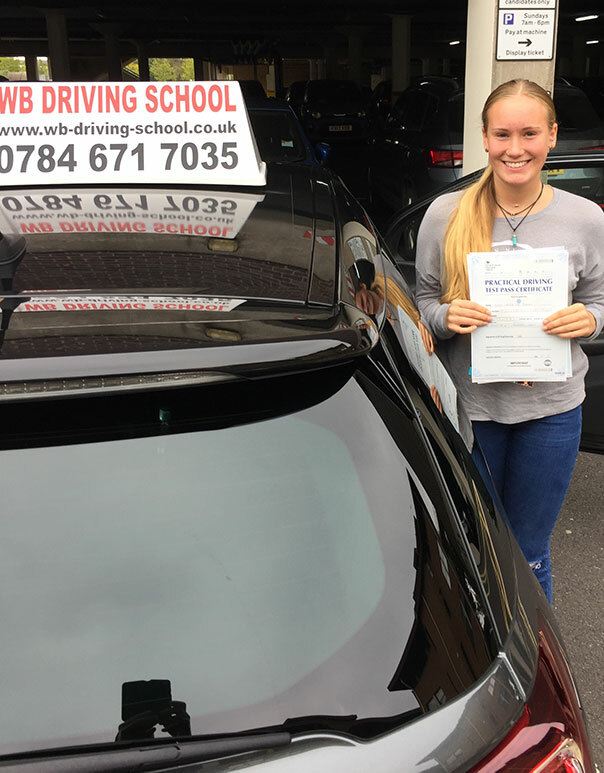 I promise I will conduct my driving lessons in a professional, relaxed and friendly manner where you, my pupil(s), will be able to learn in an understanding and stress free environment. 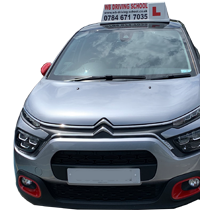 We are so confident about our teaching that if on your first lesson you are not completely satisfied with the way you are taught to drive, or about our teaching methods your money will be refunded, no questions asked! 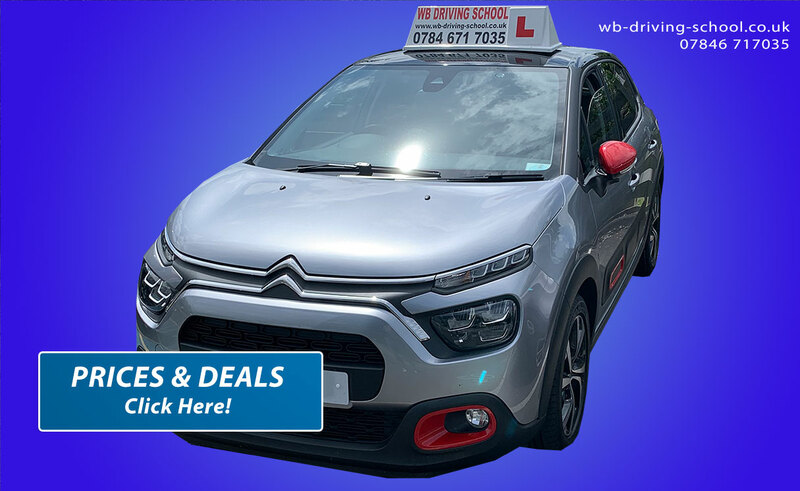 We have the very latest modern and stylish manual-gear Citroen DS3 car for you to take your driving lessons in Ashford, Hythe, and Folkestone and pass your driving test! We hope you enjoy our driving school website, why not look at the services we offer in Kent or get in touch 07846 717035. Regular driving lessons prepare you for your practical test. We will assess you with a mock exam; this allows you to experience a test before the real thing at no extra cost to you. 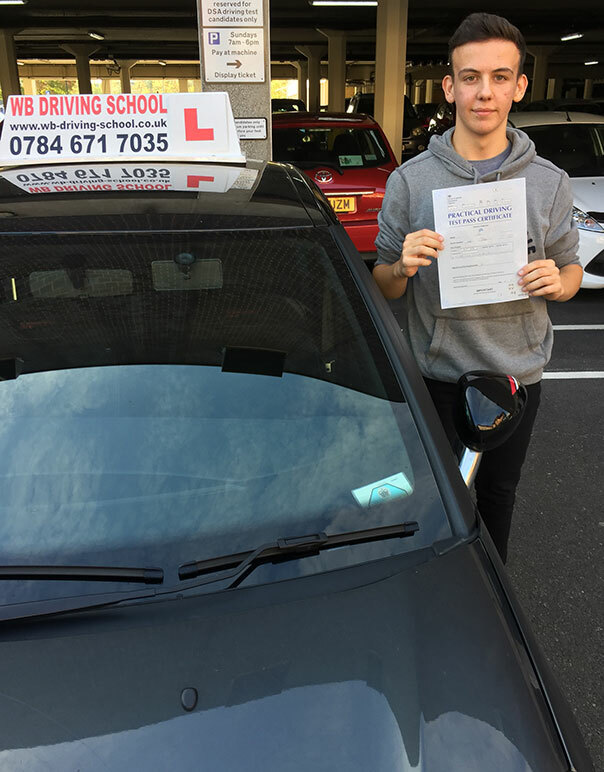 Further driving lessons, after passing your test, are available if you would like more experience of motorway driving, or need a refresher course, or would like to take the Pass Plus course. To maintain the quality of our teaching, our teaching methods are regularly reviewed and updated. Your Goal - the open road. 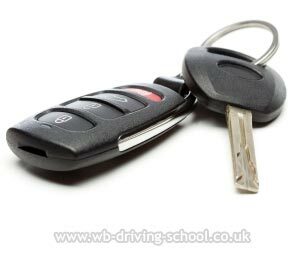 If you are looking for Folkestone driving instructors, driving schools in Folkestone, driving instructors in Hythe or driving lessons Ashford then we are here to help you achieve that goal! WB Driving School driving school is a member of DIA.